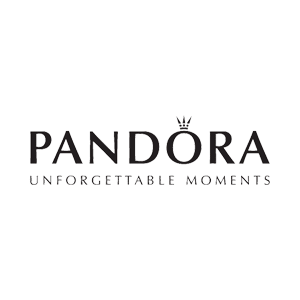 Celebrate your unforgettable moments with Pandora. We have a wide selection of bracelets, charms, rings, watches, necklaces and earrings in store. From beautiful sterling silver bracelets to stackable rings and Swiss made watches we have the perfect gift for you or your loved one.